Join us on the Friday, October 20th for a special wine tasting with Lanterna Wines! Join us this Friday evening for a special wine tasting with Global Wines. We'll be tasting through an eclectic mix of wines that you won't want to miss! 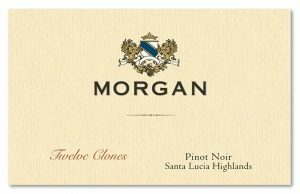 Join us this Friday evening from 5-8pm for a special tasting of Chardonnays and Pinot Noir by Morgan Winery hosted by Pipe Creek Wines. All featured wines will be 15% off for the evening. Join us this Thursday for a special tasting with Lanterna wines! 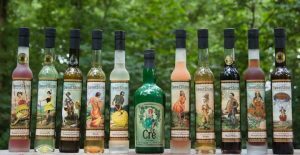 We'll be tasting some delightful spirits from Delaware Distillery, Painted Stave this Saturday! Join us for a special Whiskey & snack tasting with Twin Valley Distillers this Friday @ 5pm. This tasting is free and will be featuring Twin Valler Distiller's line of whiskeys at 10% off for the evening! 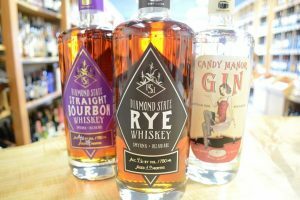 Join us this Friday evening for a tasting with Bloomery Distilling! 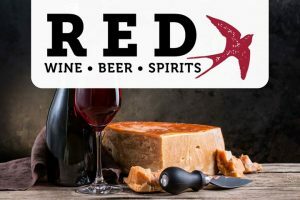 We'll be tasting through their line of liqueurs and all products will be featured at 15% off for the duration of the tasting! Join us this Friday evening for a special wine tasting with Global Wines Maryland! All wines will be featured at 15% off for the evening.